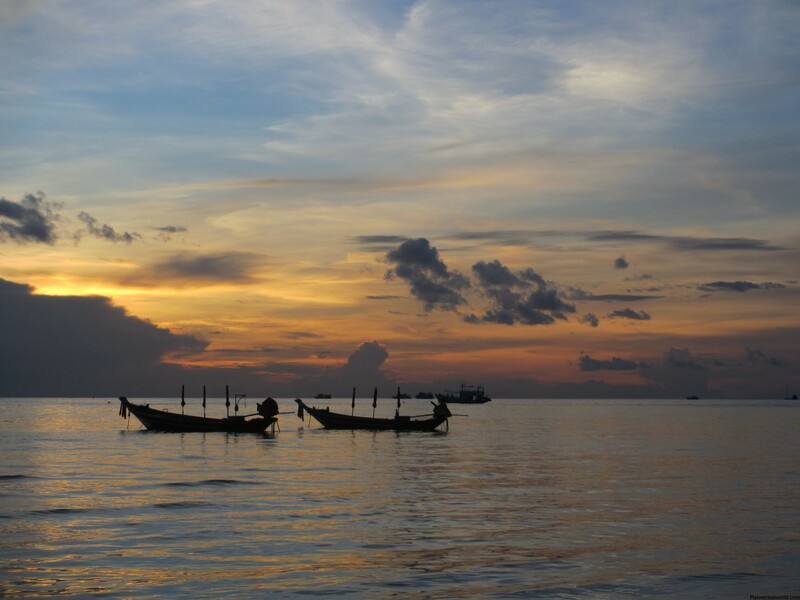 I’m no professional photographer – I’m not really a professional anything after quitting my job to backpack through Southeast Asia – but I couldn’t resist taking part in the latest travel blogger game, 7 Super Shots. Especially after my good friend and fellow travel blogger Doc Wends at Journeys & Travels recently tagged me in his entry. After travelling the world for four years with my loyal sidekick and girlfriend, Nicola, it’s safe to say that I had A LOT of photos to dig through. Nevertheless, after a few sleepless nights I got there in the end. So, without further ado, I present you now with my 7 super shots (special mention to Nic, who took half of ‘em). 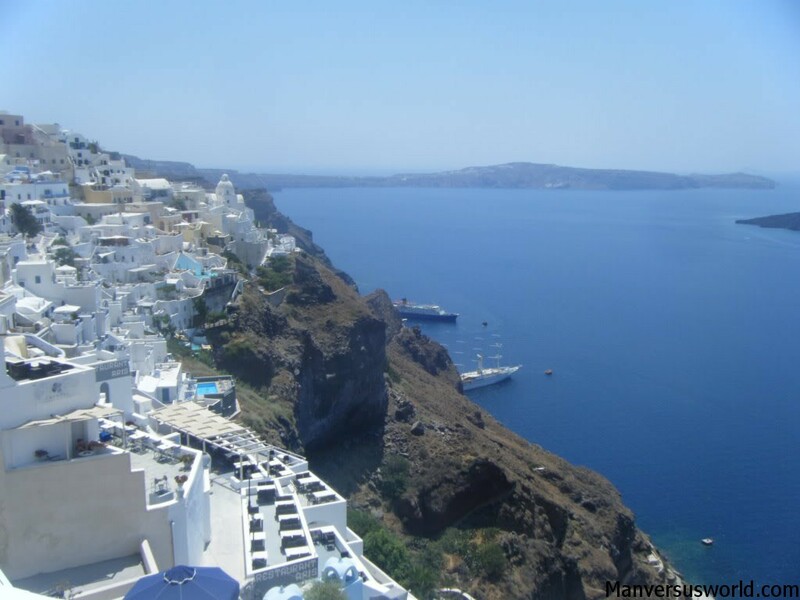 My favourite photo of my favourite ever travel destination – Santorini, Greece – never fails to take my breath away. Just for a moment, mind, otherwise I would be dead. The beautiful views over the Aegean from Santorini’s many lovely cliff-side bars, restaurants and hotels are a travel photographer’s dream. For best results, find the tallest rooftop bar you can and enjoy a cold beer while you shoot the stunning scenery. Show me a man who doesn’t love the first three Indiana Jones flicks and I’ll show you a man without a sense of adventure. This is my horrible, dorky homage to the fictional archaeologist and treasure hunter at Angkor Wat in Cambodia. 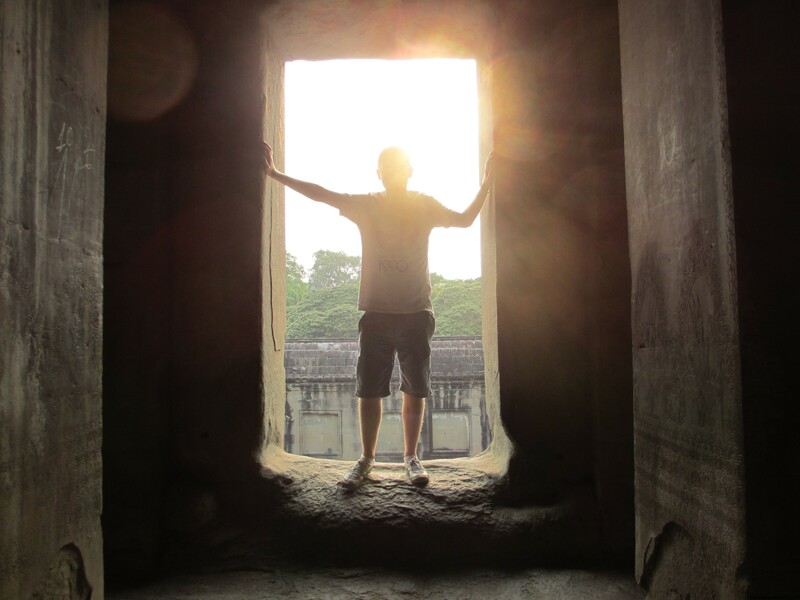 To be honest, it was difficult for me not to imagine that I was cinema’s greatest adventurer as I explored the ancient ruins of Angkor Wat. The Cambodian icon and unofficial eighth wonder of the world is simply magnificent in its complexity and magnitude. What is it about those magnificent limestone karsts that make Halong Bay look so darn mysterious and dream-like? 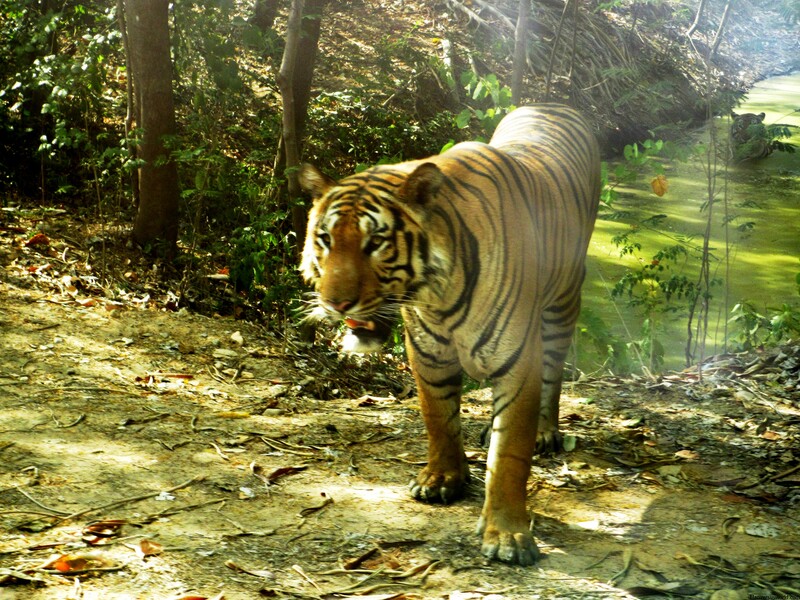 I could look at them for hours – as I did on a boat tour through the Bay of Tonkin earlier this year. One of the natural wonders of the world, Vietnam’s Halong Bay is a UNESCO World Heritage site and one of the most naturally spectacular places any traveller could ever hope to visit. The mysterious faces of Cambodia’s Bayon temple raise a number of questions. Most pressingly, in my mind at least: what the heck are they so happy about? 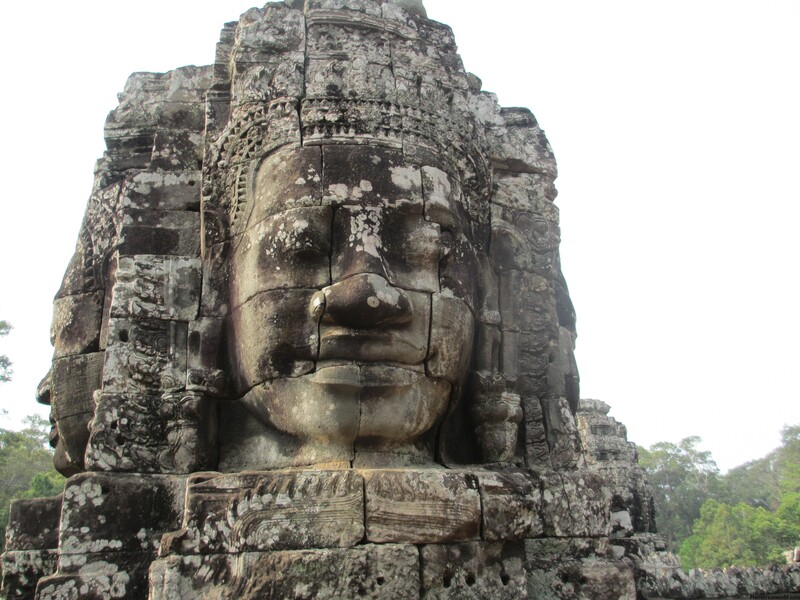 Like 216 great stone Mona Lisas, the faces of the Bayon have been smiling serenely in Angkor Thom for centuries, raising questions that scholars have no hope to answer definitively. What was life like in the late 12th Century? And on whose likeness were the stone faces based? It’s no secret that Turkey boasts some incredible food. 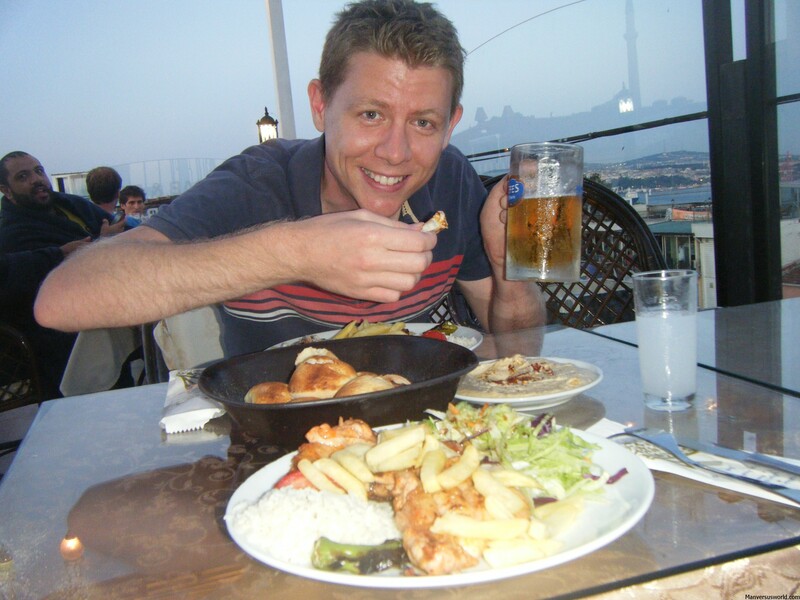 I enjoyed this fantastic meal on my first night in Istanbul – the place where kebabs and history come from. Of course, I needed a plate of hummus to accompany my Turkish kebab and a cold beer to wash it all down. Simply delightful. 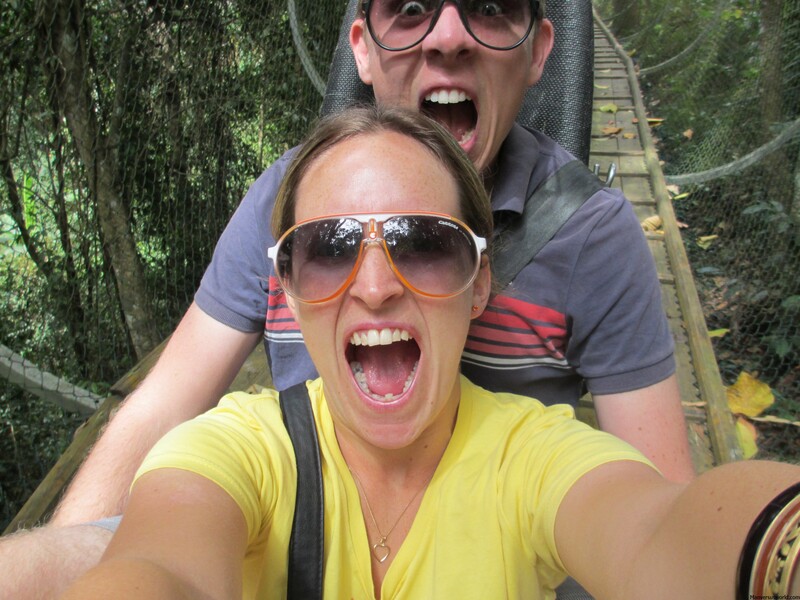 Fortunately catching a toboggan to the Datanla waterfalls in Dalat, Vietnam, wasn’t nearly as scary as this picture makes it look. My family and friends know how much of a scaredy-cat I am when it comes to rollercoasters, so this photo was for them. It’s unfortunate that the photo that most causes me to swell with pride is also one that brings on a feeling of dread and despair. 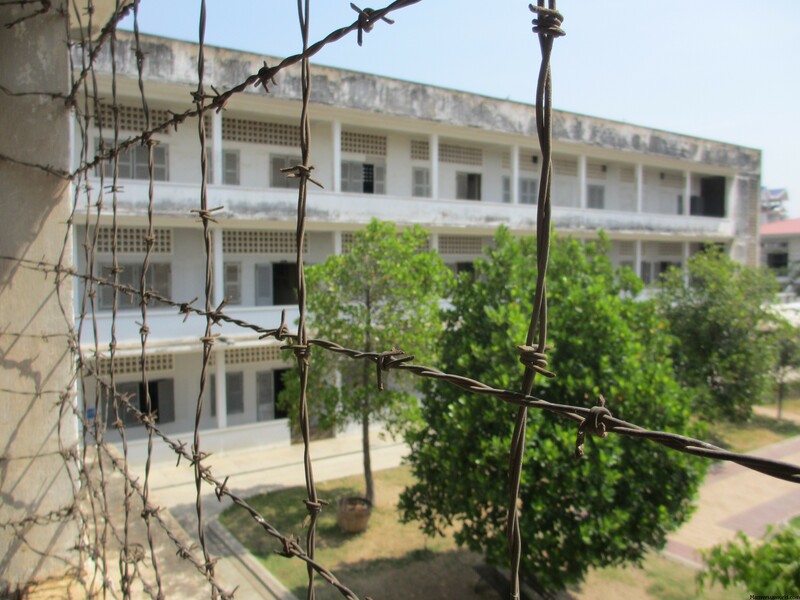 Taken at the Tuol Sleng Genocide Museum in Phnom Penh, Cambodia, this former high school once housed the notorious Security Prison 21 (S-21). Between 1975 and 1979 the Khmer Rouge communist regime imprisoned and tortured an estimated 17,000 men, women and children. The barbed wire that you can see here was put in place by the Khmer to prevent prisoners from attempting suicide by throwing themselves from the top of the prison. I like your pics! Inspired me to do my own 7 Super Shots post that I keep putting on the back burner. Thanks Sonja. I’ll look forward to checking it out! 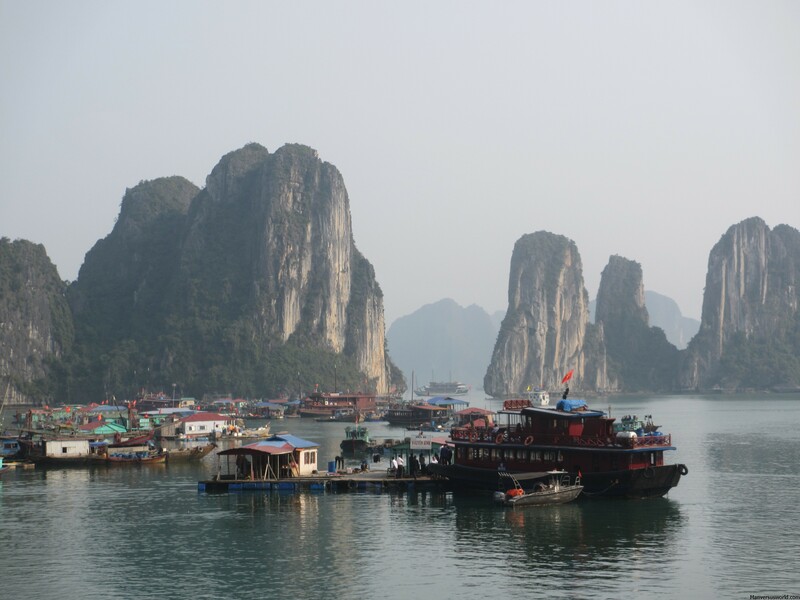 I love the Halong Bay photo. It looks like someone has painted it for a fantasy movie using some great Photoshop and artistic skills of Matte Painting. Thanks Laura. I’m a fairly average photographer, if I’m honest, but it’s difficult to take a bad shot in Halong Bay because it’s so stunning. Will do. You know us, though, we’re always leaving the camera at home or forgetting to charge it! I so loved all these Simon. Did you know that we shared the same choice for the Photo that made me think? As I was choosing from among my photos, I wanted to take on the Bayon Statue but forgo it haha. Its nice I saw it on yours! Haha, I thought you’d like that choice. I know how much you love Cambodia – maybe as much as I do! Yes of course. Cambodia is like the choiced destination for me every since. its a dream come true of sort journeys haha. Ah Santorini! That pic is the best. Great pics – if I do say so myself! Yes, I kind of cheated by including three photos that you took but I have a travel blog and you don’t!